One important metric when delivering user desktops is the amount of time the user has to wait for the desktop to launch. It’s hard to ensure user acceptance of the delivered environment if they find it slow before their desktop even becomes available. Various processes run to build up the user environment from many configuration layers, including group policies retrieved from busy domain controllers, policies from desktop delivery software like Citrix, and policies from user experience management software like Ivanti or RES. 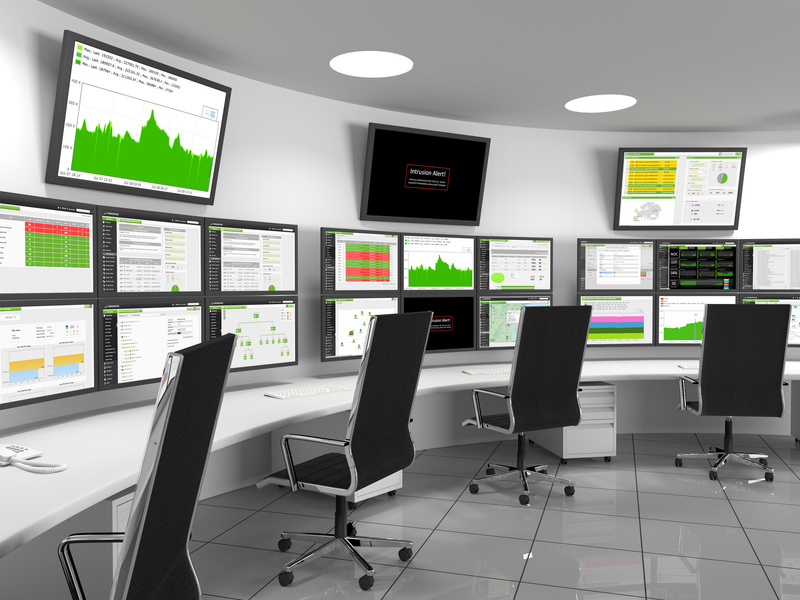 The Splunk Template for XenDesktop helps you monitor user logon performance data with a dashboard that reports which components contributed to the logon process and how long some of them took to run. 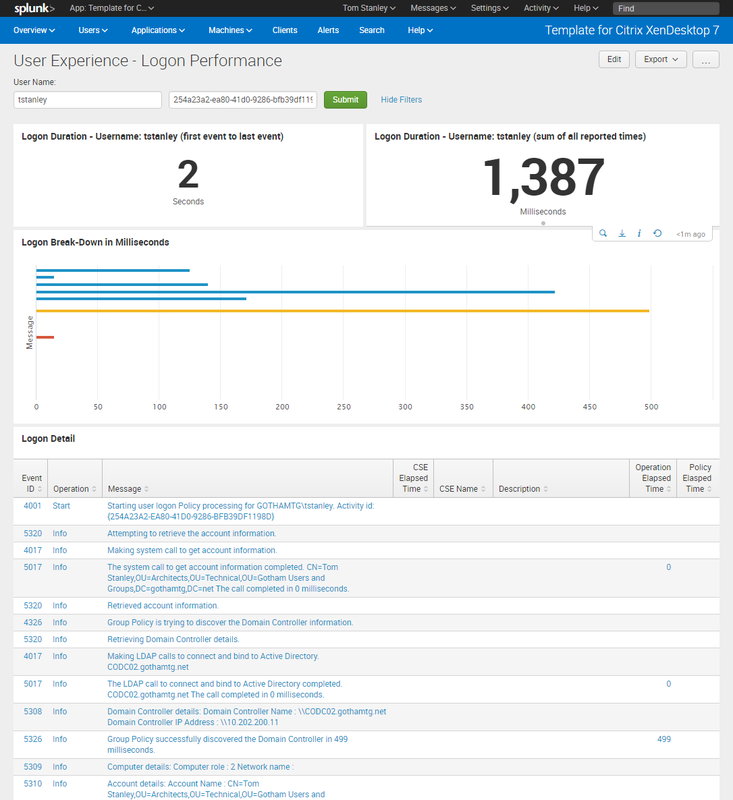 You can see this dashboard by going to the “Users” menu, then down to “User Experience,” then down to “User Experience – Logon Performance.” On this page, you can enter a time period and a user ID to search for a user’s sessions. A list of sessions is returned so that you can click on a session and drill down to the detailed “User Experience - Logon Performance” dashboard for that particular session. 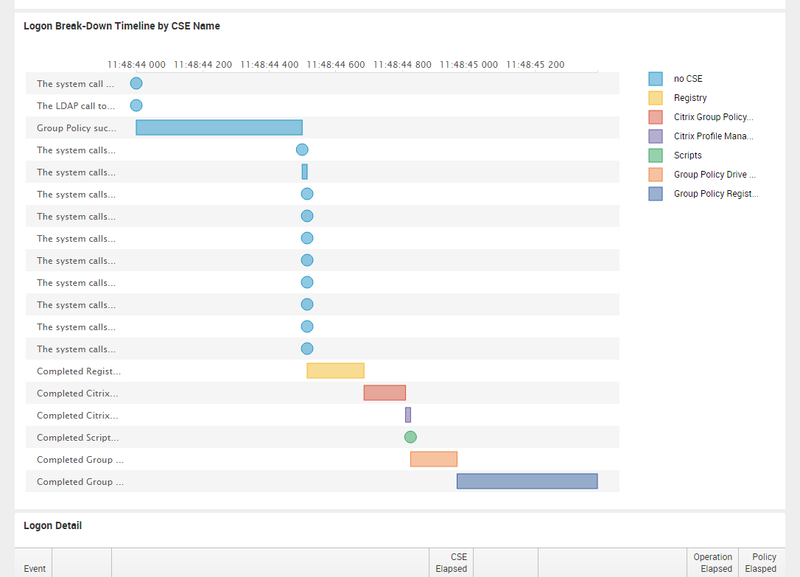 That’s a useful chart, but Splunk can’t do timelines…can it? 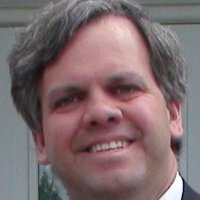 It can if you know how to add custom visualizations to Splunk and how to manipulate your events to calculate the metrics those visualizations need. 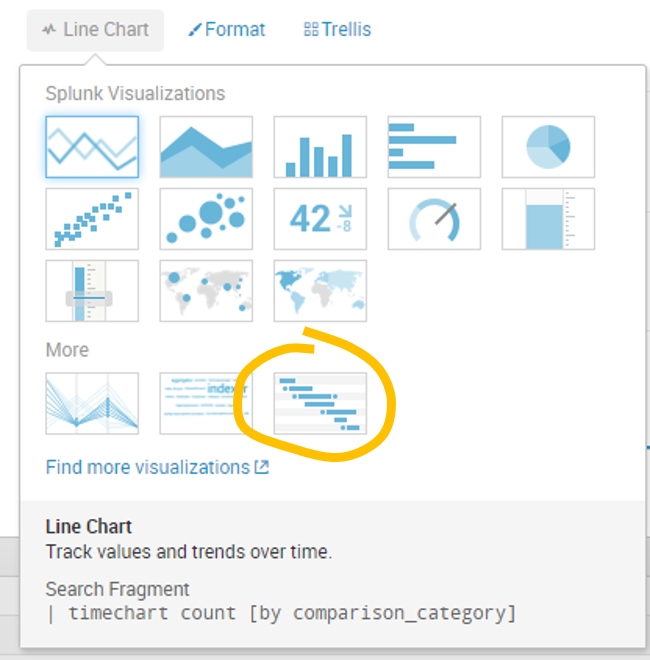 In Part 1 you’ll learn how to add a visualization to Splunk, and in Part 2 we’ll use some slightly advanced Search Processing Language commands to extract the right data. 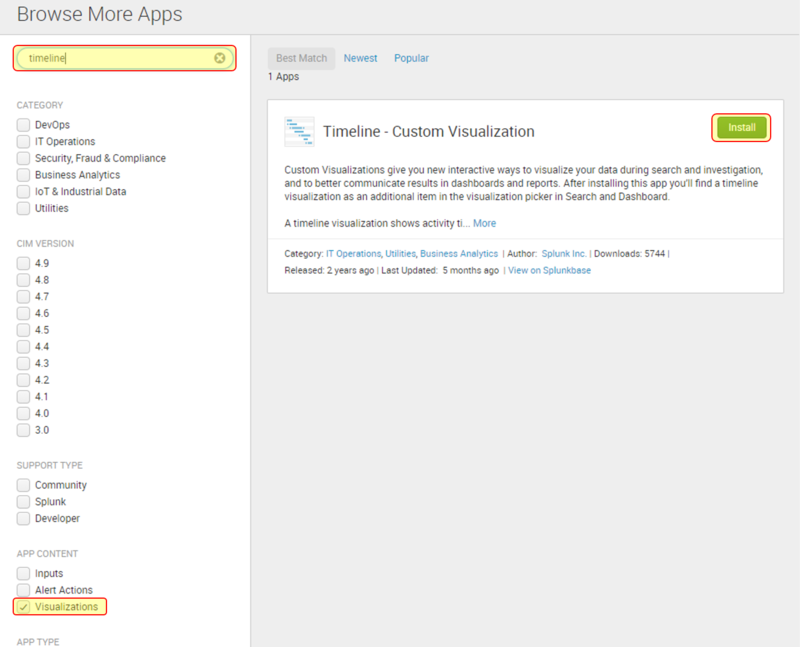 Now that a timeline is a simple selection in any dashboard, the next step is adding one to the XenDesktop dashboard and building the right search. In Part 2, we’ll add the timeline and calculate a precise start time for each event.